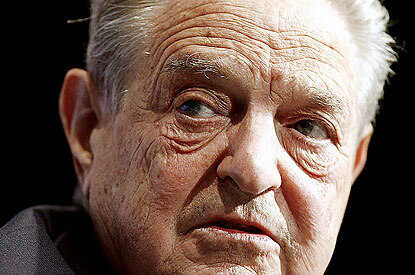 J STREET has acknowledged substantial donations from billionaire George Soros (pictured), reversing years of claims by the group that it had nothing to do with the liberal financier, and apologized for making misleading statements about his role. 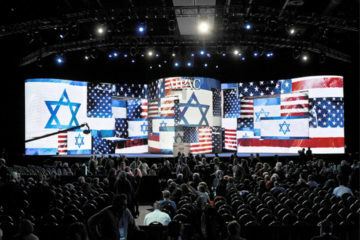 Jeremy Ben-Ami, the director of the dovish pro-Israel lobby, confirmed to JTA a report that first appeared in The Washington Times that it had received $245,000 from Soros and his children in 2008, and added that it had received another $500,000 in subsequent years—altogether, about 7 percent of the $11 million that J Street says it has taken in since its 2008 founding. Ben-Ami for years has given statements denying Soros had a role in founding the group and strongly implying that he continued to have no role…. …a holocast survivor? Did he mean that he beat the typhus and starvation?